I recently had the honor of contributing to a piece in “At Home“, the real estate insert included in Loveland’s Reporter Herald newspaper. This piece highlighted a beautiful senior community called Marisol Senior Living located in south-west Loveland and I was pleased to discuss the reverse mortgage options available. 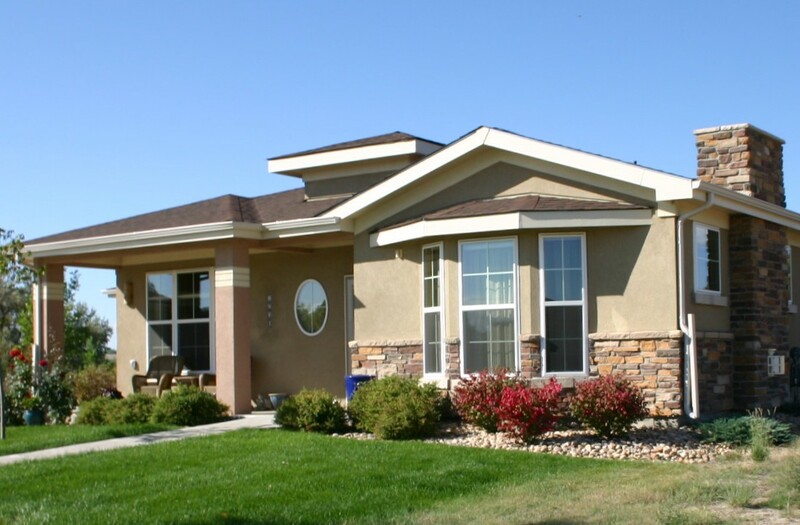 Marisol is a 35 acre living community designed for seniors 55 and older. Housing options within the community include apartments, duplexes, and single family homes. With varied programs, a fitness center, free continental breakfast, bike trails and much more, this community is all inclusive for those wishing to socialize and stay busy year round. In addition, northern Colorado has long been considered one of the best places to retire in the nation – making Marisol even more attractive. Conventional financing is often the first stop when considering purchasing a new home, but at Marisol, reverse mortgage for purchase options are available for seniors 62 and older, with no income and credit requirements. Often times seniors will have substantial equity in their current home, but be leery of taking out a new loan and managing monthly mortgage payments, thus they stay in a home that no longer meets their needs. A reverse mortgage can be a great way to get into a new home without these worries. When purchasing a new home with reverse mortgage the down payment is determined based on the purchaser’s age and the value of the home and all loans are backed by the FHA. 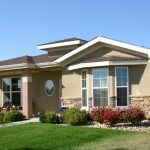 Learn more about how reverse mortgage can be used to purchase a home here. For more information about obtaining a reverse mortgage in the Marisol Community or elsewhere, please don’t hesitate to contact me at (970) 646-8908 or via email here.